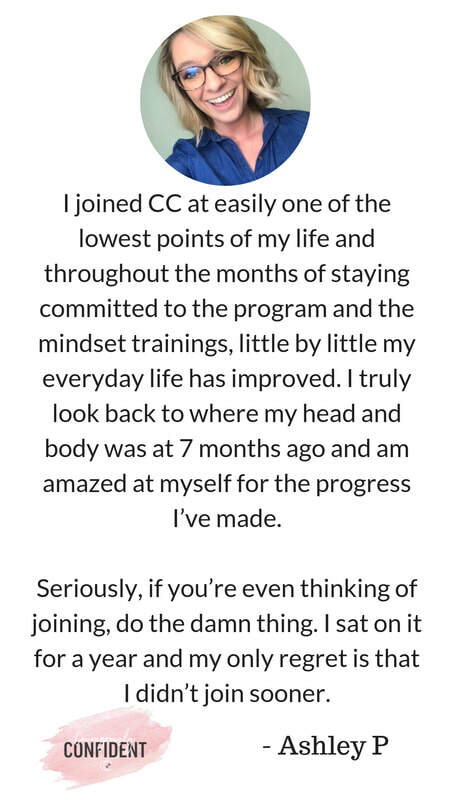 Courageously Confident is a 12 week program that will take you from being confused and frustrated AF with your workouts, to feeling confident, determined and more motivated than ever... and let me tell you, this goes BEYOND the gym. With the live mindset training, you will be GLOWING from the inside out. This is truly a LIFE transformation. HEY! 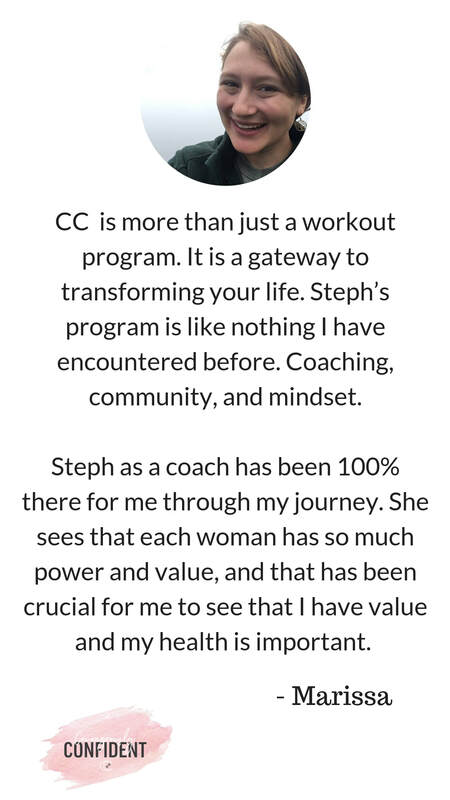 I'm your coach, Steph! I'm Steph! I will take you along this 3-month journey in the most fun way possible! Not only do you have access to me every single day, but you get an ENTIRE community of women cheering you on and who UNDERSTAND YOU! So, I decided to fix the program. I developed CC so that YOU don't ever have to be confused anymore. SO that YOU can feel confident AF in the gym. So that you ACTUALLY get results. 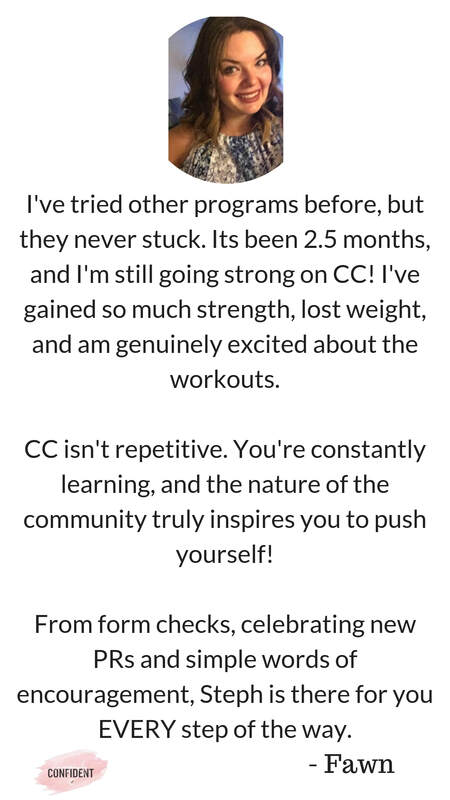 Click here to get the CC Info Pack! What makes CC stand out from other programs? ​Your mindset DIRECTLY affects the results you see in the gym. 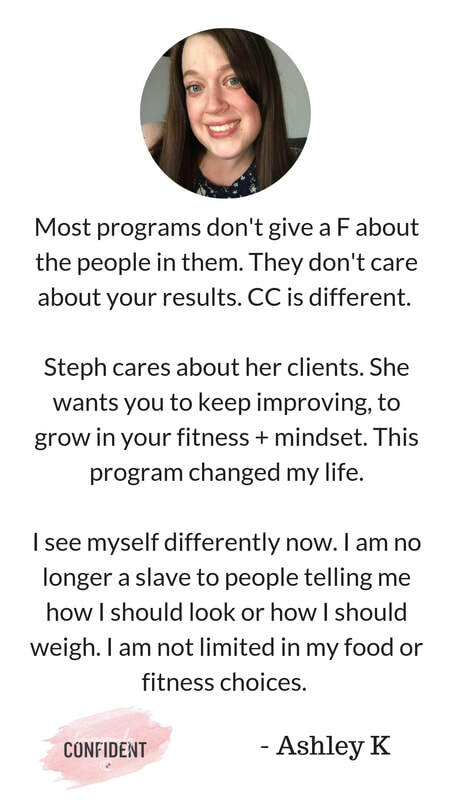 I see so many women do downloadable, free workouts - they stick with them for a week or two, and then they fall off the bandwagon. Learn how CC was created! Click here! 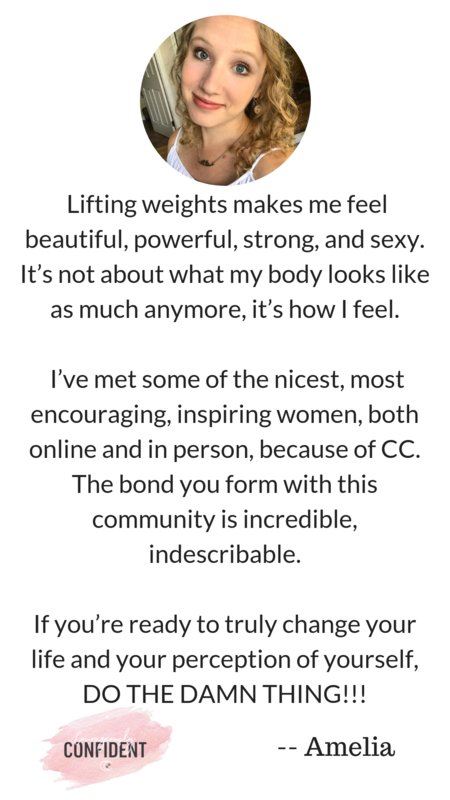 The heart of CC: The Community. 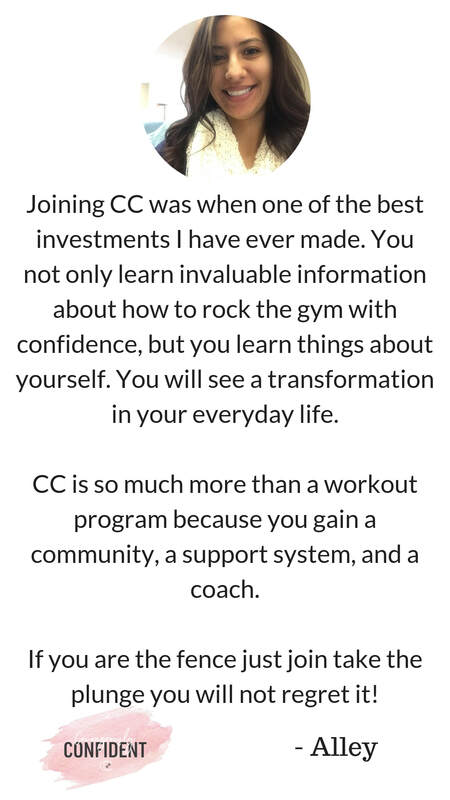 Courageously Confident has turned into something so much more than *just a workout program*. The women in CC have formed life-long friendships, have traveled to CC retreats, have opened themselves up to a whole new world of LIFE, EXCITEMENT, and PURPOSE! We even created a Courageously Confident Documentary to SHOW YOU exactly what this looks like! And oh my gosh, I cry every time I watch the girls talk at the end. The next session of Courageously Confident begins August 2019. You may go ahead and declare your spot by signing up through the early bird pricing below! **The first step in transformation is honouring your word. All sales are final. Be sure.